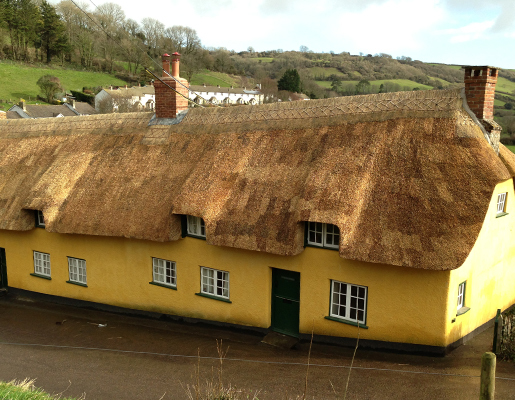 thatch advice, reports and inspections. 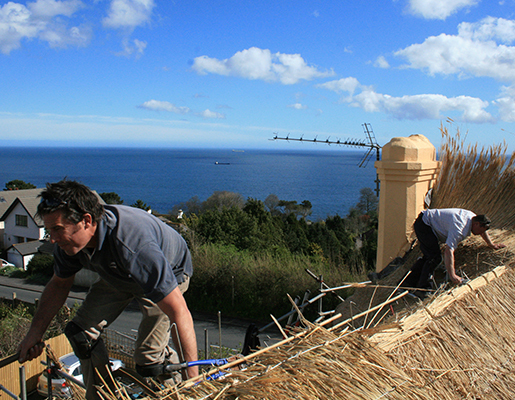 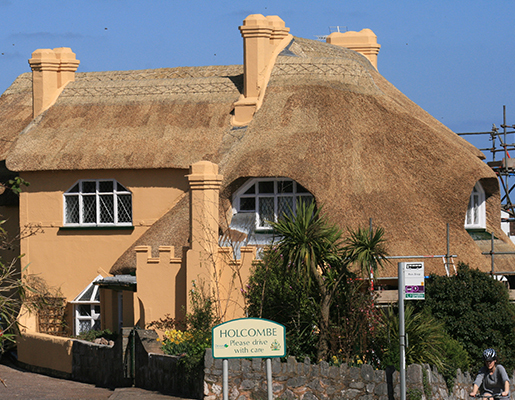 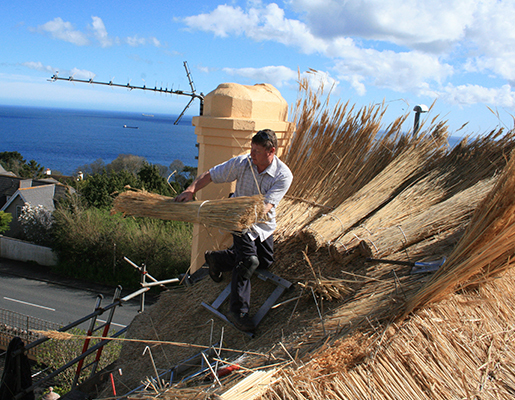 Thatching itself is a highly skilled job and the materials most commonly used are long straw, combed wheat reed and water reed. 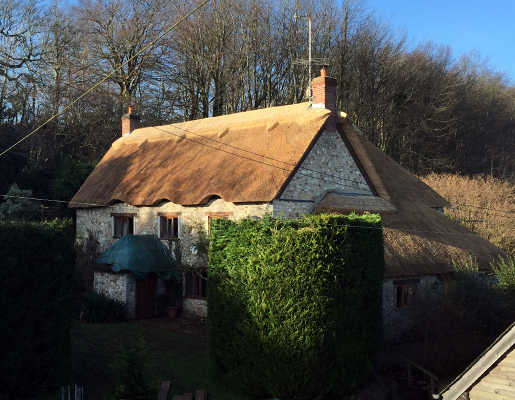 Damp does not penetrate far into the top layer of a thatched roof in good condition, and there is no need for guttering due to deep projecting eaves.